1) We have been making candles & lanterns for over 25 years, we know a thing or two about candles. 2) All work is hand-crafted by American hands in Washington State . 3) We are original artists, no one does what we do. 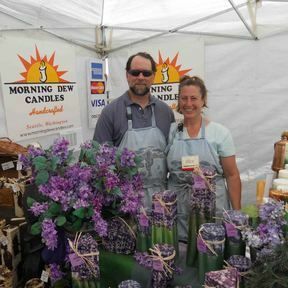 Our candle hobby started way back in 1994 and by the spring of 1995 that hobby grew to a business, Morning Dew Candles which has been thriving for 23 years now. We are a husband/wife team who together has created a candle business that features scented candles, personalized candles & paint can lanterns. Besides the on-line store, we do participate in Arts & Crafts Festival around the Seattle area. 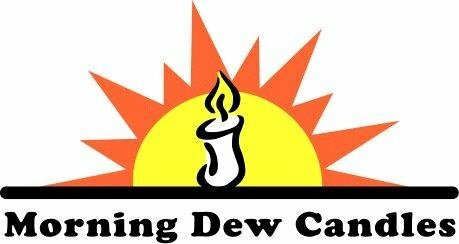 Check our website www.morningdewcandles.com and click on show schedules for the latest info.